Here is a checklist of simple steps to take before an emergency happens. Provide or update your cell phone information in Student Center or Workday. Instructions are provided at this web page. 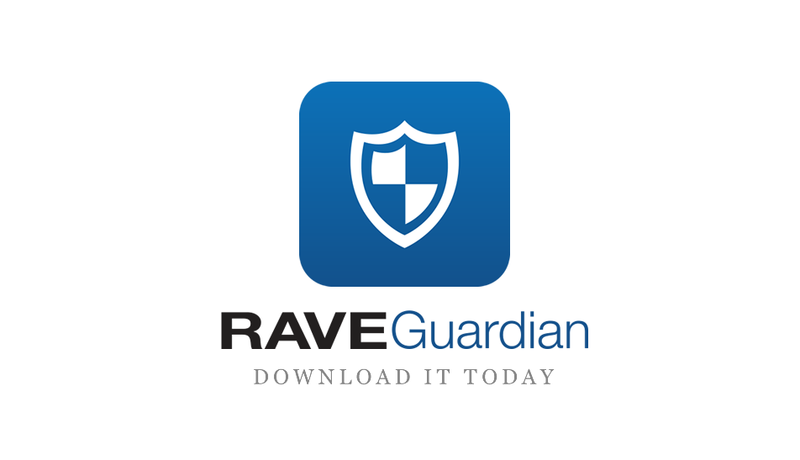 Install the Rave Guardian app on your cell phone and activate it for the Cornell Ithaca Campus. Program the Cornell Police phone number 607-255-1111 into your cellular phone. Call that number from your cell phone or dial 911 from a campus phone to contact Cornell Police during an emergency. Call 911 for all off campus emergencies. Review the Emergency Action Guide so you know what actions to take in an emergency. Know the buildings where you learn, live, work, and visit. Be sure you know at least two ways to exit in case an exit path is blocked. Provide information on who you want notified in the event of an emergency that involves you. Review and update your emergency contact information in Student Essentials or Workday. Create an ICE (In Case of Emergency) contact in your cell phone or on your phone’s lock screen. Carry your In Case of Emergency contact information in your wallet. Bookmark these web sites and add these phone numbers to your cell phone. Finished with all that? Continue to the next section to learn about building an emergency supply kit.